Bid on a VIP Package for Hector "Macho" Camacho Jr.'s Comeback Fight! Newer PostTHANK YOU TO GAIAM FOR THE YOGA MATS! 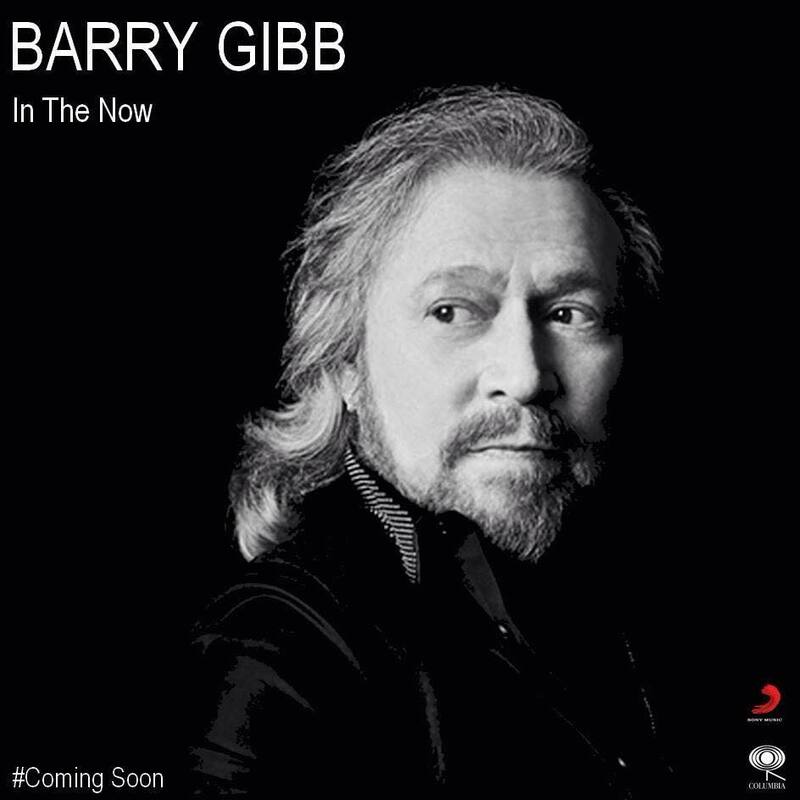 Older PostTHANK YOU BARRY GIBB!